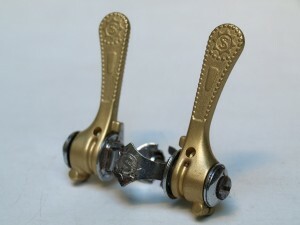 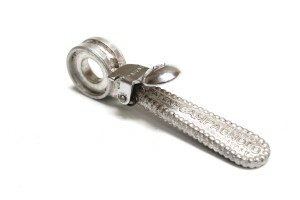 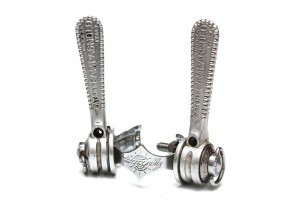 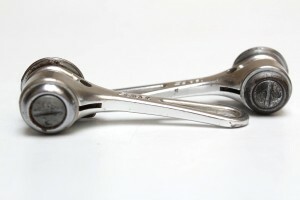 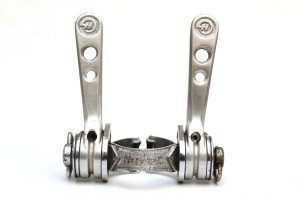 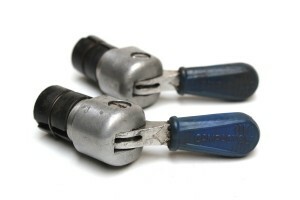 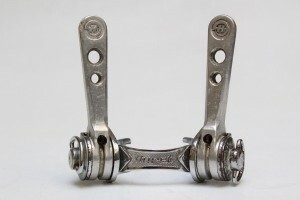 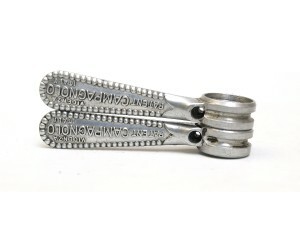 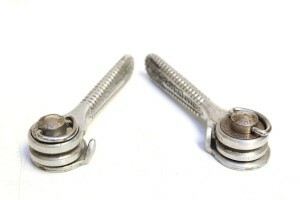 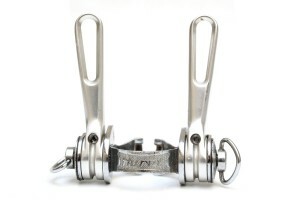 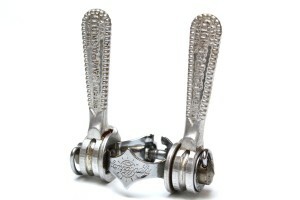 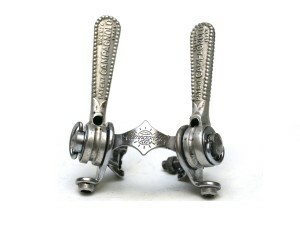 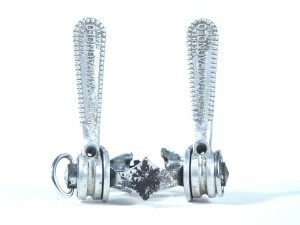 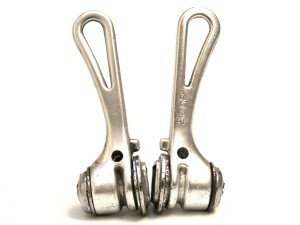 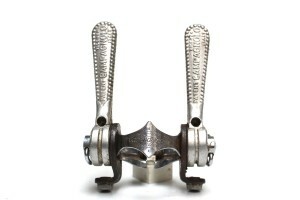 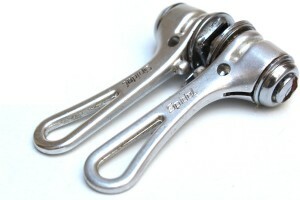 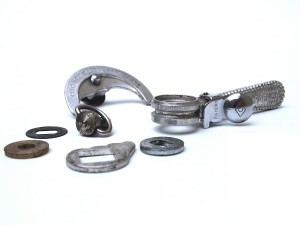 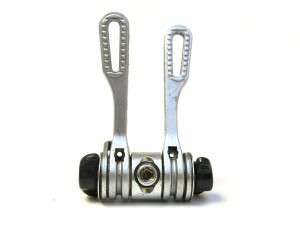 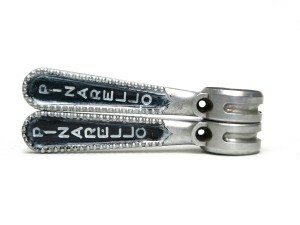 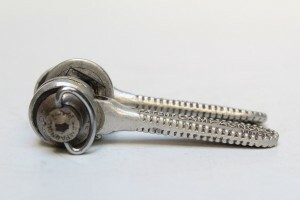 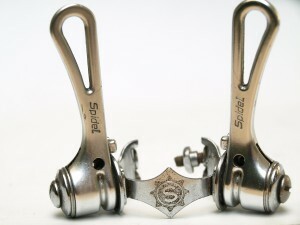 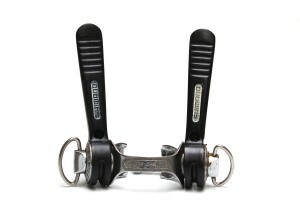 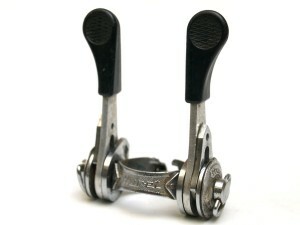 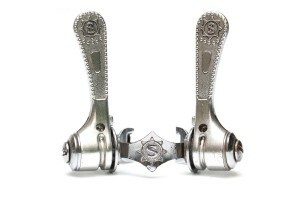 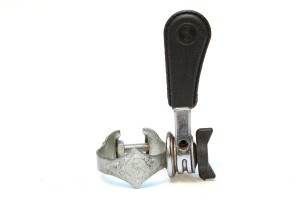 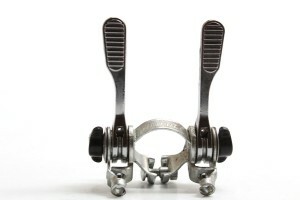 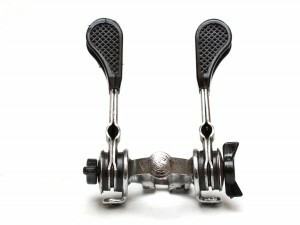 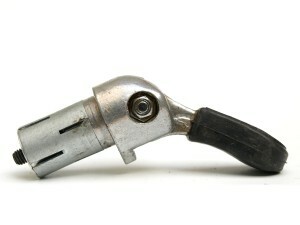 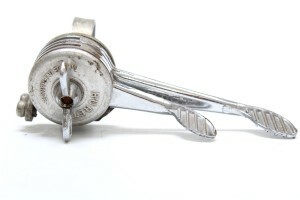 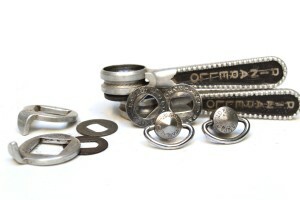 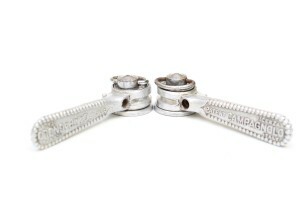 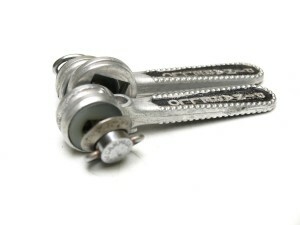 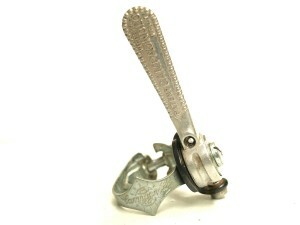 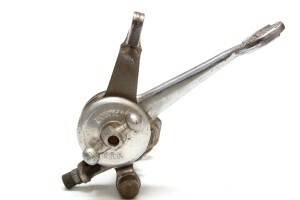 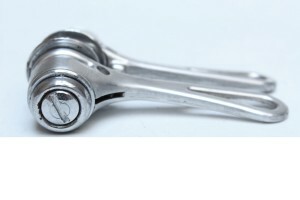 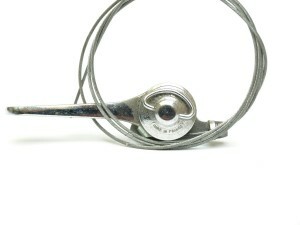 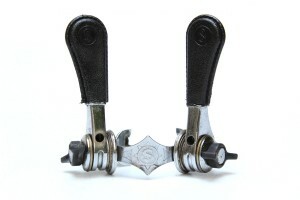 All about classic and vintage gear shifters for your bicycle and vintage road bike. 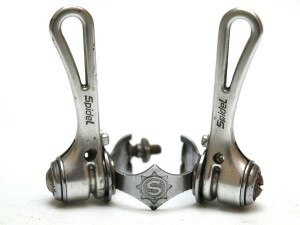 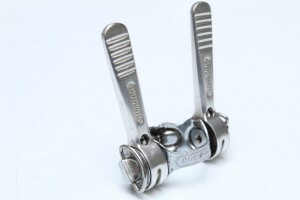 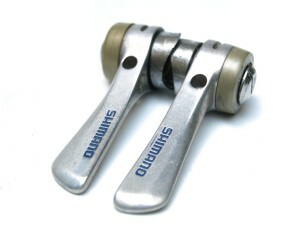 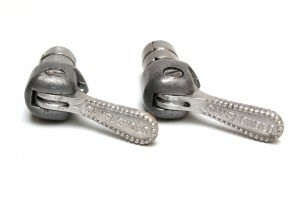 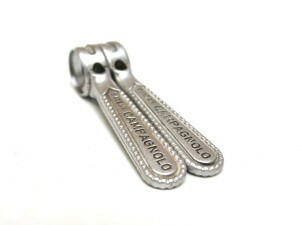 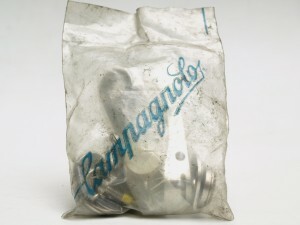 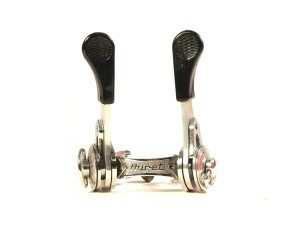 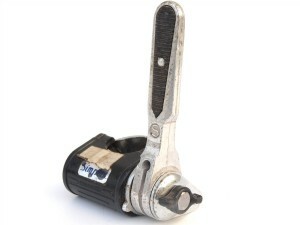 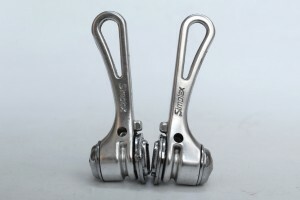 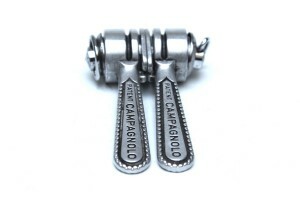 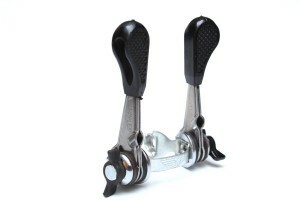 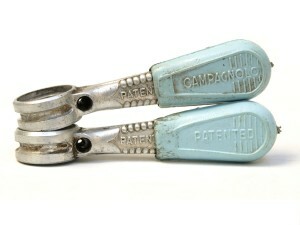 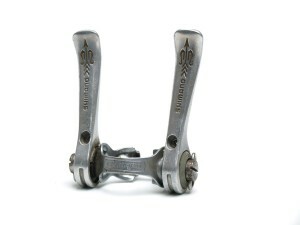 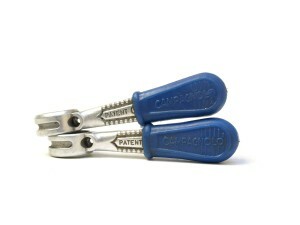 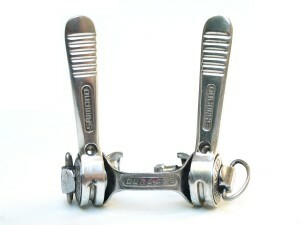 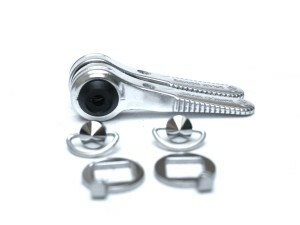 We propose retro campagnolo gear shifters parts, simplex gear shifters, Shimano Dura Ace and huret gear shifters. 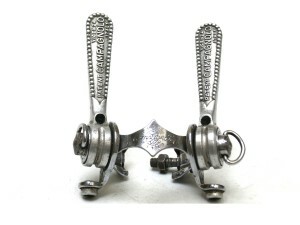 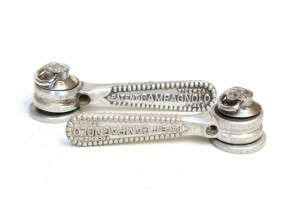 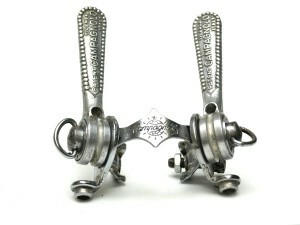 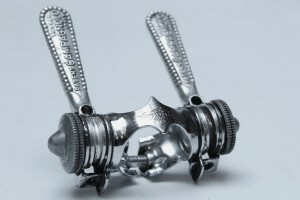 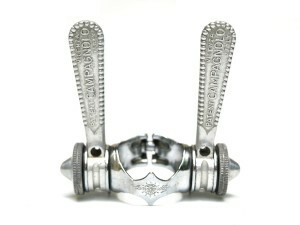 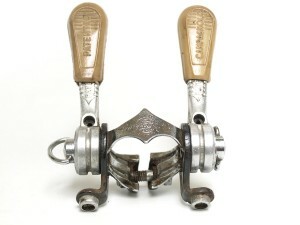 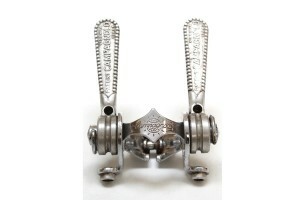 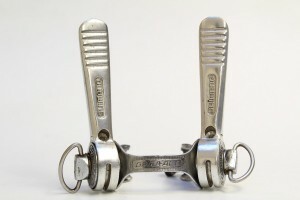 A large game of Vintage camapagnolo gear shifters and french derailleur levers.